Toronto space rock cosmonauts COMET CONTROL re-enter the atmosphere with their stargazed sophomore album, Center Of The Maze. Flooded with swirling synths, ghostly vocals and fuzz-bomb guitars that burst into flames in electrifyingly airborne ways, the record effortlessly merges the ethereal and the terrestrial; the end result a 43 minute collection of blinding explosions and brilliant fade-outs. Overdriven riffs reign supreme and songs build with mantra-like power before collapsing into majestic dreaminess. 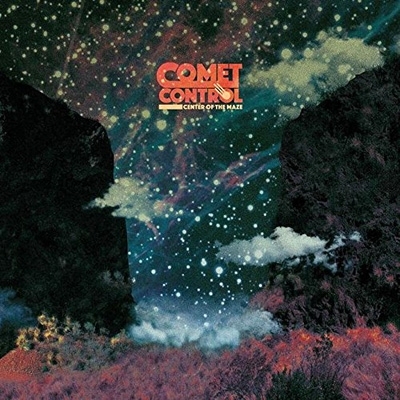 Like watching a rocket take off at close range, the sound of COMET CONTROL is both exhilarating and mesmerizing, propelled into orbit by unwavering melody and unhinged creativity.